Hanging Tree is the band’s second release on the North Carolina record label. Pray For Rain was released to wide acclaim in 2015. 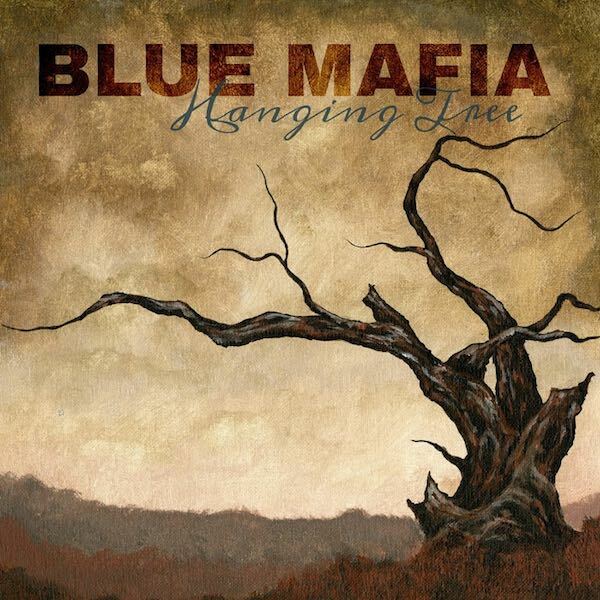 Blue Mafia’s independently released debut album, My Cold Heart, was released in 2013 and quickly shone a light on the Indiana band, leading to their signing to Pinecastle. 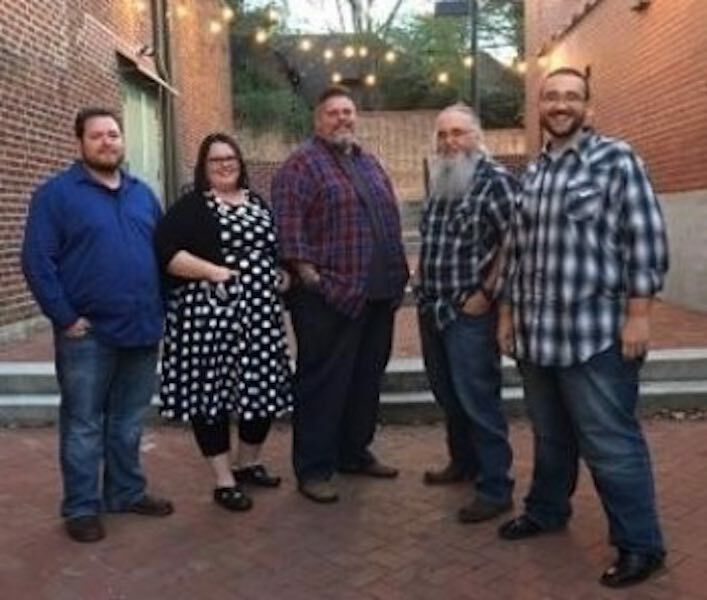 Blue Mafia was founded in 2011, the brainchild of husband and wife team, Dara Wray (mandolin, vocals and songwriting) and Tony Wray (guitar and vocals). The skilled ensemble is rounded out by Mike Gregory on bass, Kent Todd on fiddle and vocals, with the recent addition of Curtis Bumgarner on banjo. A preview single, “Like A Mining Man,” has already been released to bluegrass radio. Blue Mafia is characterised by Tony’s dynamic guitar playing; three strong vocalists in Dara, Tony and Kent; plus skilful harmonies with consistently tight picking. Dara has proven to be an exciting new songwriting voice in the genre and she contributes three originals to this new album: “The Man You Know,” “You Belong To Me,” and “Life.” Ironically, Dara is reluctant to label herself as a “songwriter,” yet she has demonstrated a brilliant gift for crafting illustrative lyrics and melodies with a familiar feel. Additional songs were culled from various sources, like “With Body And Soul,” which Dara’s father and uncles used to perform. Blue Mafia gives it their touch in homage to those elders. The group chooses songs that truly move them personally, like “Who You Are,” which was written by Kevin Hayes, a fan and friend of the band. The title cut caught the attention of Tony and Dara as they watched the popular movie, ‘The Hunger Games,’ for which the tune was originally composed. Hanging Tree is available to radio through the AirPlay Direct digital download service. Fans may pre-order immediately and preview the tracks through the website here.